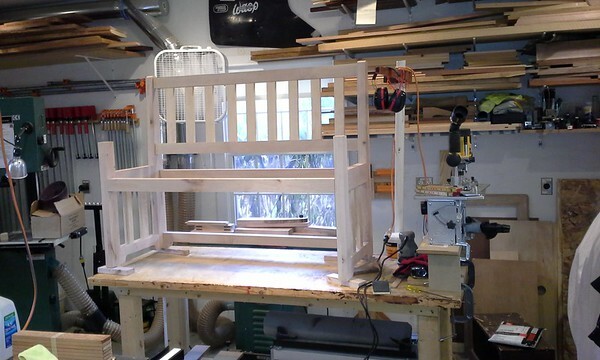 This is the final bench. The whole gallery of pics is here. 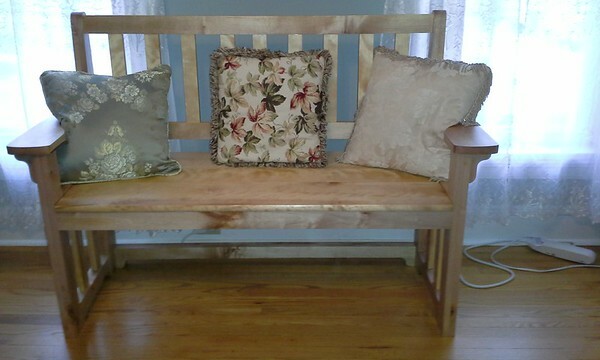 This is a maple bench I’m making for my brother Kris and his fiance Dona. 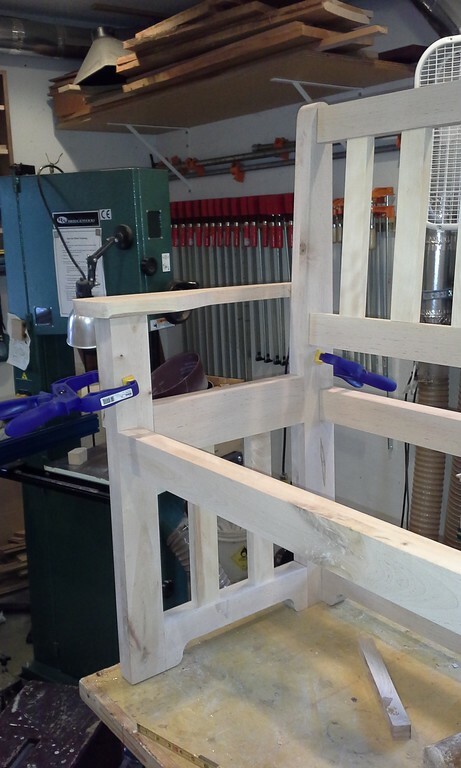 The finish will be a ploy/oil blend similar to Maloof’s finish. How many people will understand this?